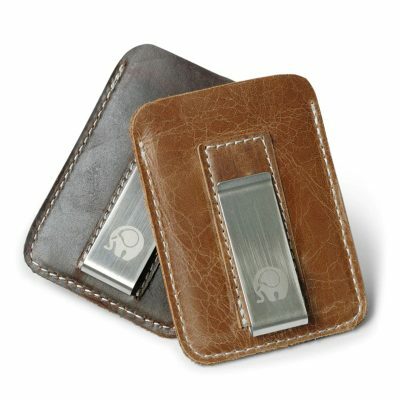 This is the RFID wallet for those have wayyyy too many cards. Be it name cards, credit cards, loyalty cards, access what you’re looking for easily in this travel wallet. 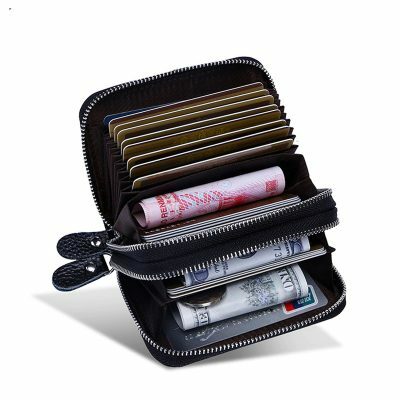 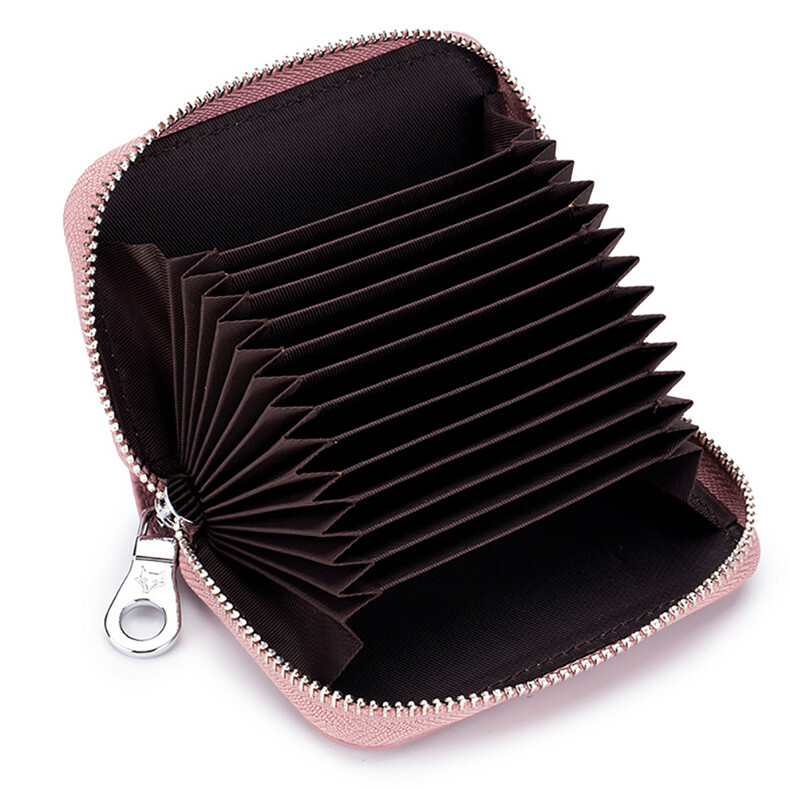 This genuine leather travel wallet helps to keep your card collection visible and organized, making it easy to access your cards when you need to. 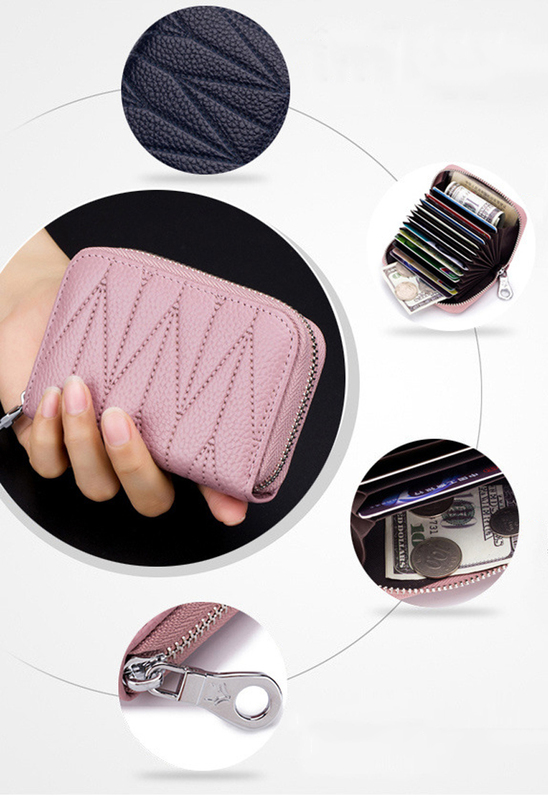 It is also an RFID wallet to prevent fraud theft. 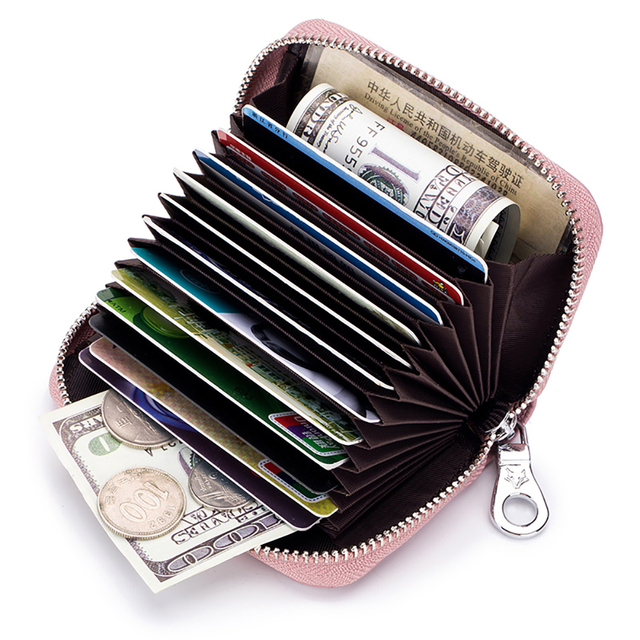 All fraud thieves have to do these days is to move closer to your wallet/ bag and without even looking at your card, they are able to steal your card’s information. 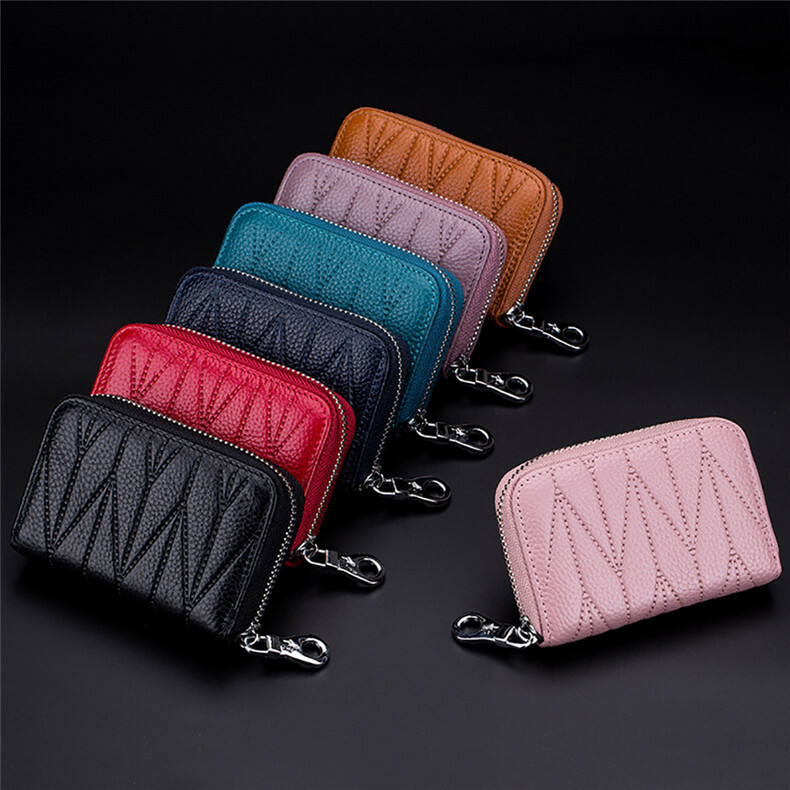 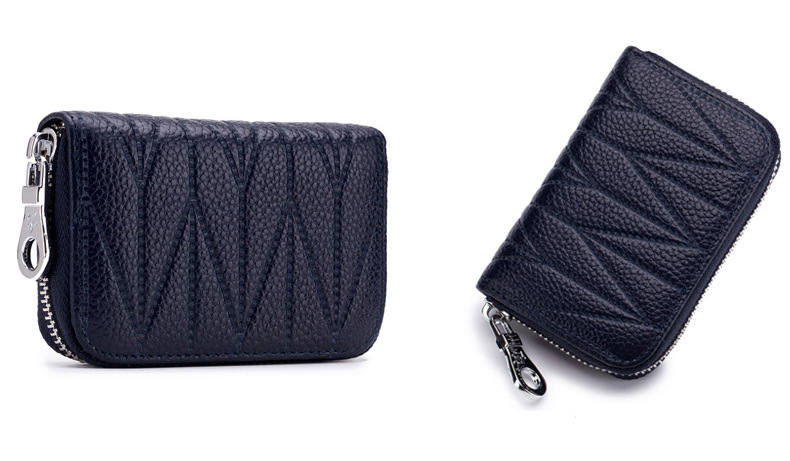 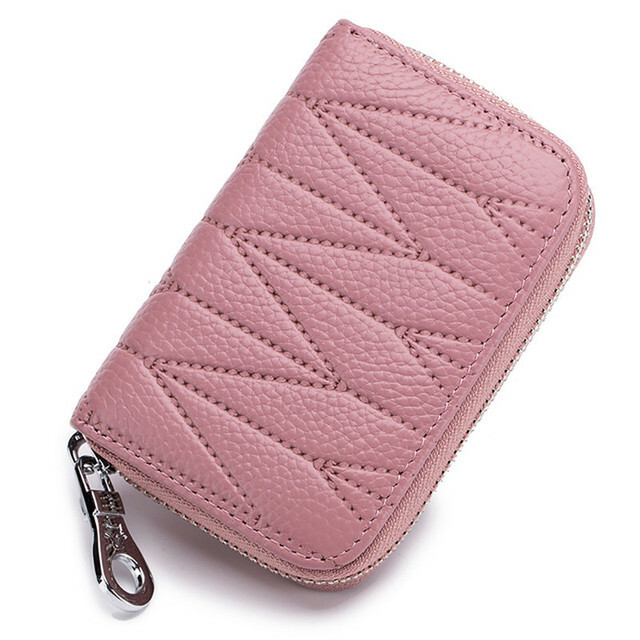 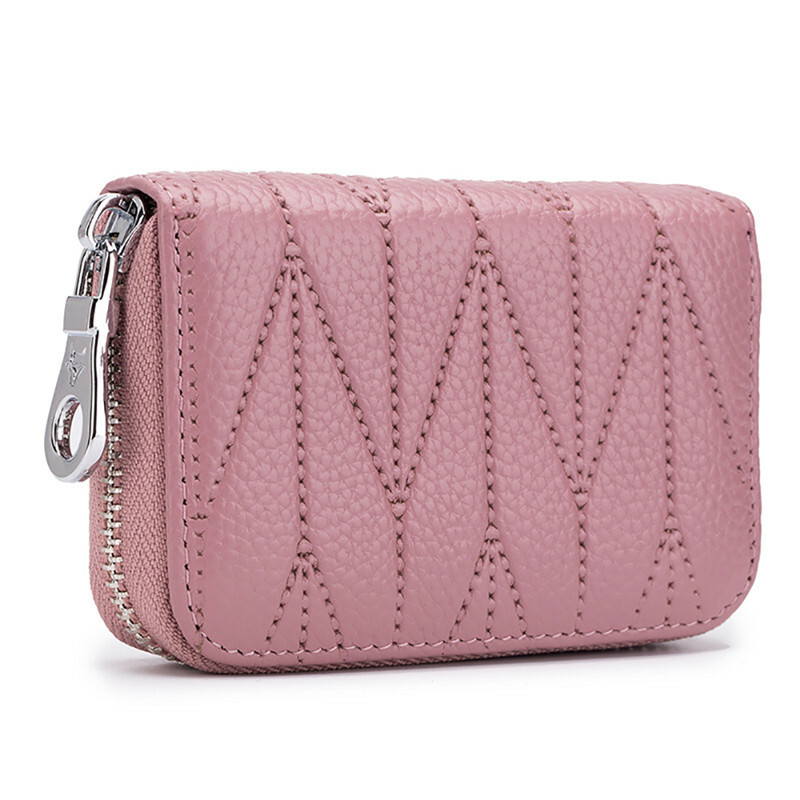 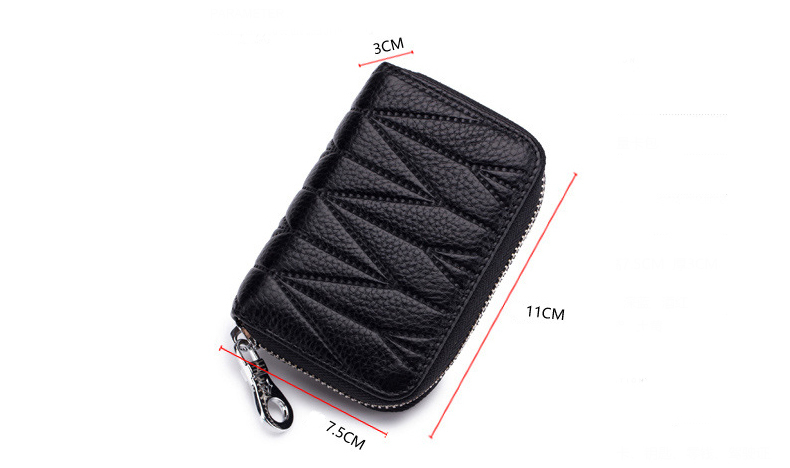 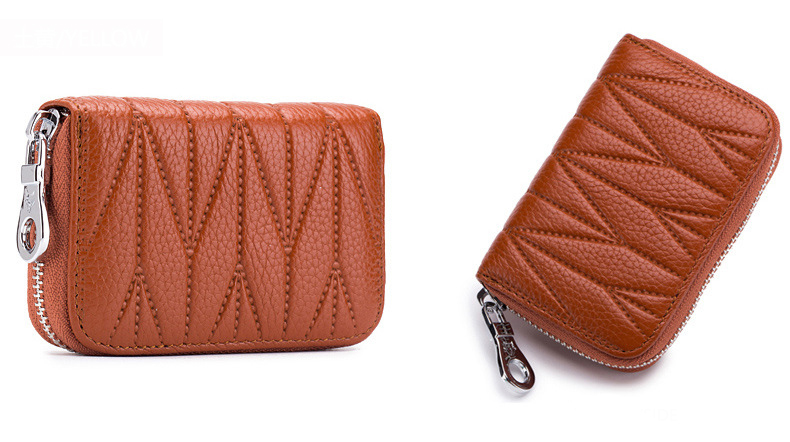 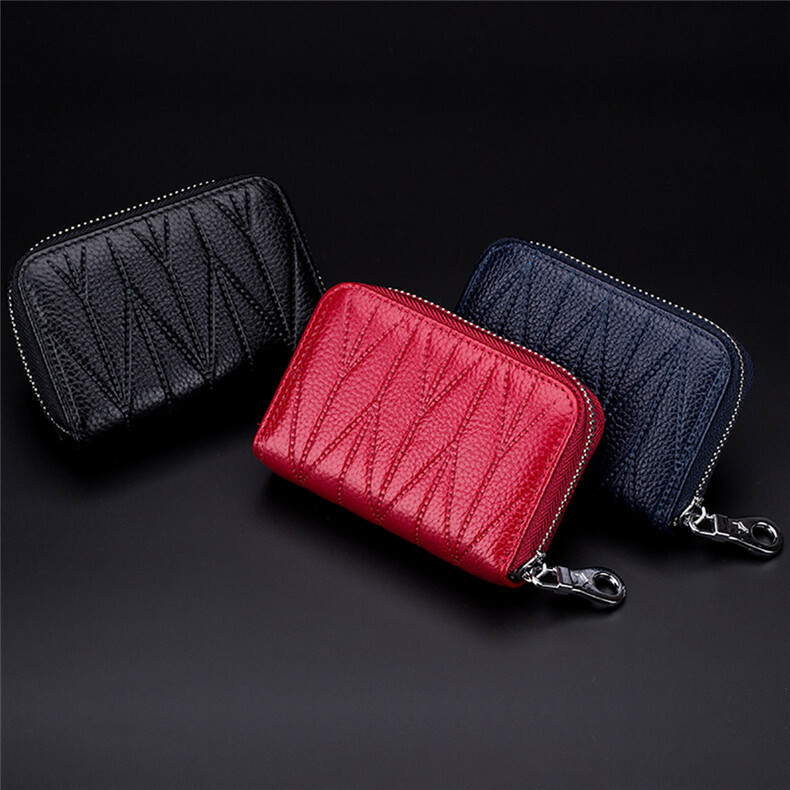 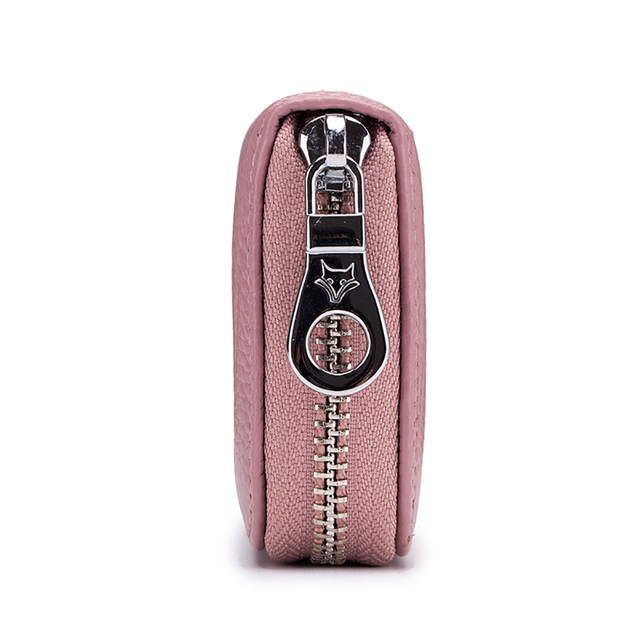 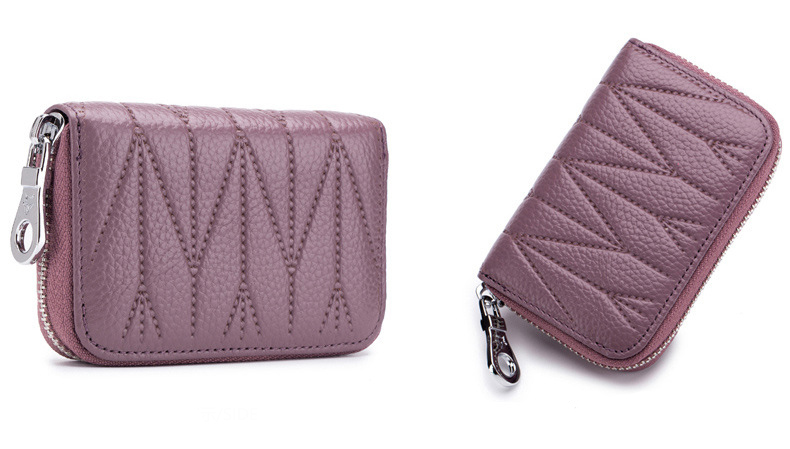 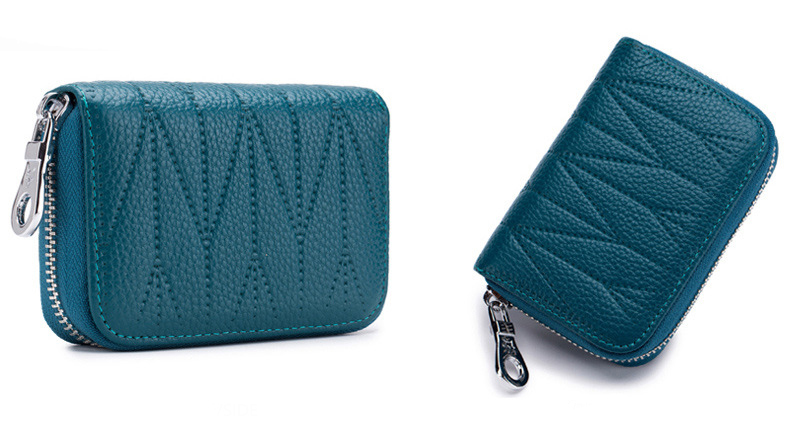 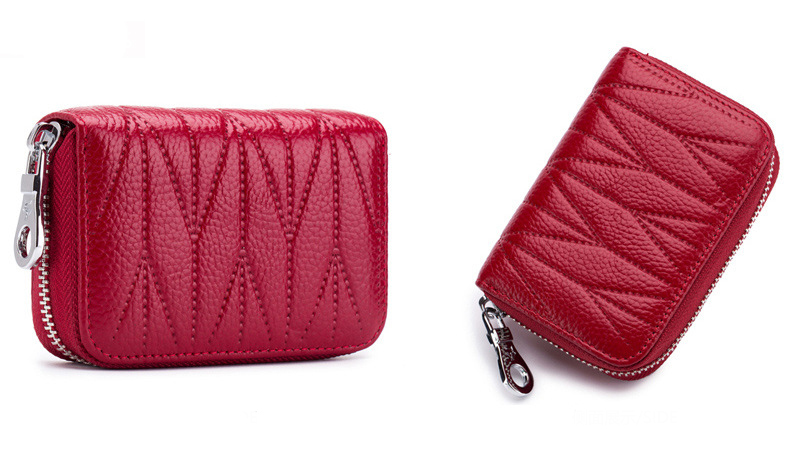 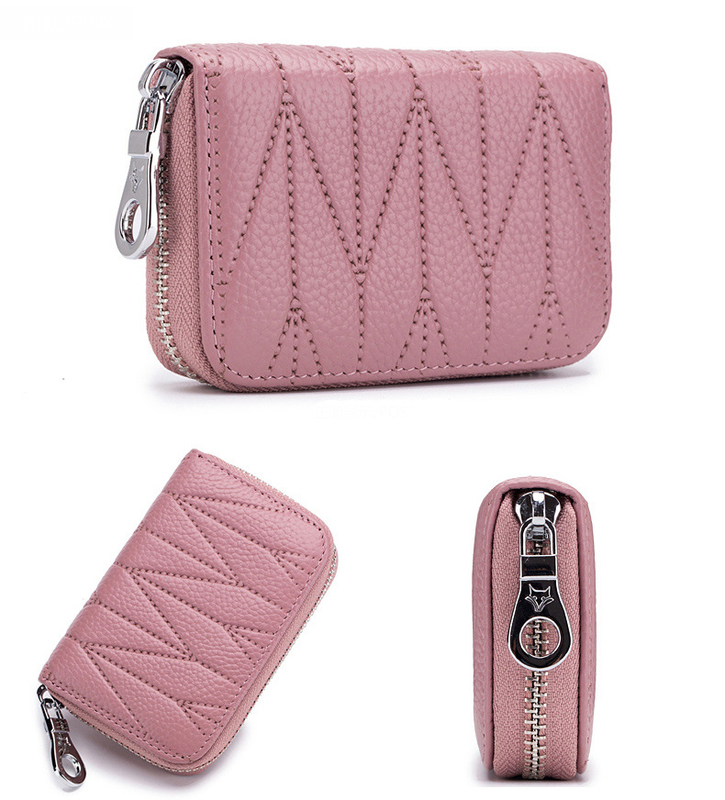 With this RFID protection, it makes for the best RFID wallet which protects your information and privacy.